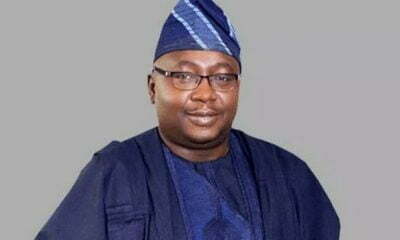 Osun State chapter of the All Progressive Congress has witnessed the defection of ten of its executive members who have now joined the Action Democratic Party (ADP). 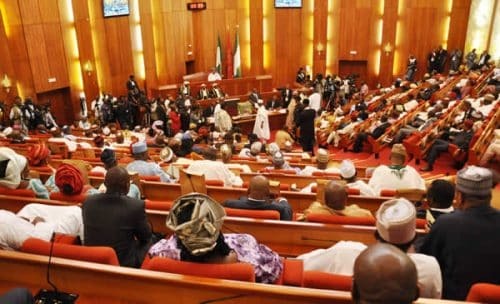 In a letter that was addressed to the chairman of All Progressives Congress in the state, they stated that after due consultation with their mentors, close political associates, and taking into consideration the generality of public opinion and in conformity with the directives from our party leaders across the three senatorial districts to move to Action Democratic Party (ADP), the executive members wish to notify the party of their resignation from their various positions as well as the membership of the party (APC) effective from today, 6th August, 2018. “On assumption of office, we all took the oath to do justice to all and not allow personal interests to interfere with our official responsibilities. 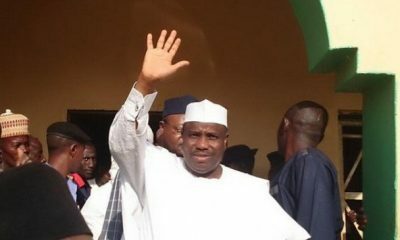 Recent political developments in the state more especially within the All Progressive Congress (APC) has proved otherwise. This to us, negates our individual principles/ interest and a moral burden which leave us with no other option than to quit. “While thanking you for the support and opportunity given to serve, we shall forever remain committed to the democratic values and progress of the state in whatever capacity we find ourselves. 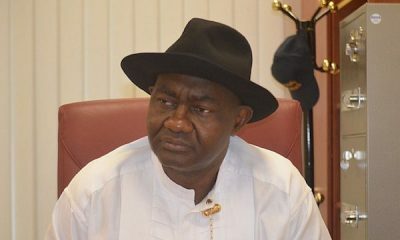 “It was observed that the APC administration under the watch of Prince Adegboyega Famodun is gradually losing its credibility and becoming unpopular due to his insensitivity, insincerity, double standard, hypocrisy and a stooge to few individuals who allows personal interest to override the wishes of the majority of our party members. 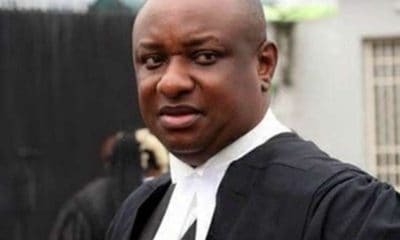 “In some cases, he was directed to work for ALLIANCE FOR DEMOCRACY (AD) in Ondo state as against the APC candidature and at the onset of this transition preparation, the chairman has been working underneath for the candidature of Alhaji Isiaka Oyetola. 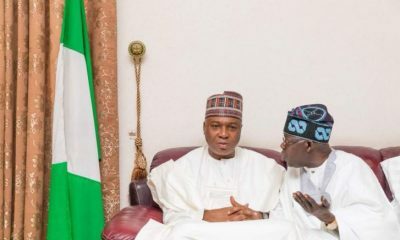 Several meetings were held both in Lagos and Osun with some leaders (names withheld) on how to ensure victory for the above name candidate at all cost. We challenged him to deny all these allegations. 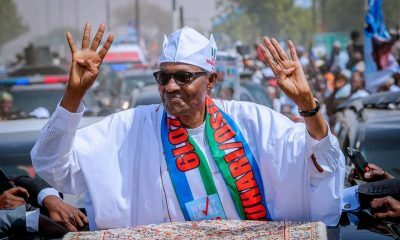 “They once coercive robust and highly structured Osun state chapter of the APC is deeply embroil with series of crisis resulting from high handedness from the executive arm or government that claimed lack of confidence in the state Exco members of the party. For this reason, the Governor refused to interact or meet with the Exco since 2014 till date. “With deliberate communication gap between the party and the executive arm of government, it makes it easy and possible for the governor to introduce series of anti-masses policies such as limiting the ages of all political appointees to below 50, refusal to constitute cabinet members immediately after his first and second term of office, creating a vacuum at almost level of government parastatals till date. To the governor, the Igbimo Agba’ constituted by him is just an advisory body that never have a say in any decision taken so far in the state. “The just concluded direct primary conducted in Osun was adopted to make the election clumsy and allow manipulation. The exercise was intentionally arranged, skewed and designed to favour a preferred candidate of a particular national leader. This was obvious due to the heavy presence of state paraphernalia before, during and after the process leading to the said fraudulent direct primary election. 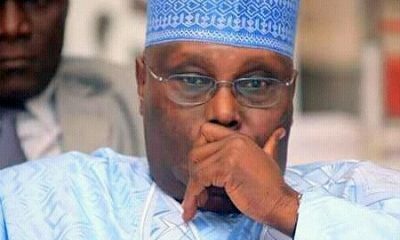 “Ladies and gentlemen, these state executive members that are quitting APC today believe that no man has monopoly of knowledge why intelligence resides with the people. We detached ourselves completely from those that want to old Osun state into ransom. This state was created as a state not as an annex to another state or a property of an emperor. 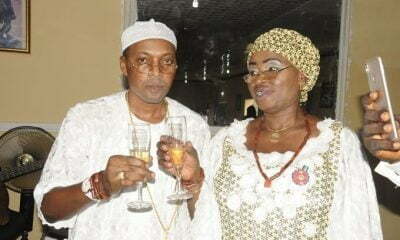 We decided to stand with honour, character and integrity so that posterity will judge us right. 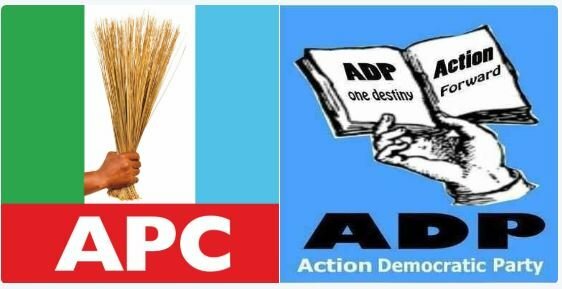 “The only party with a banner without stain is action democratic party (ADP), thus our desire to join the party after wild rigorous consultation with our leaders, political associates, mentors and our family members”, the letter stated.